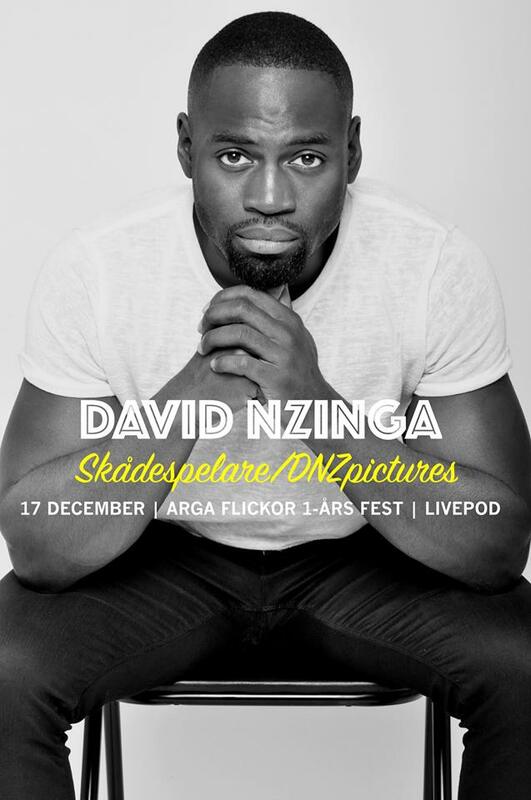 David will join the “Arga Flickor” one year anniversary podcast session together with the artist/poet Nachla Libre. Join the podcast live at club Marie Leavu. Attend the event here.